As you can see with an extract of our pinterest board, watercolors can be used from the very beginning. 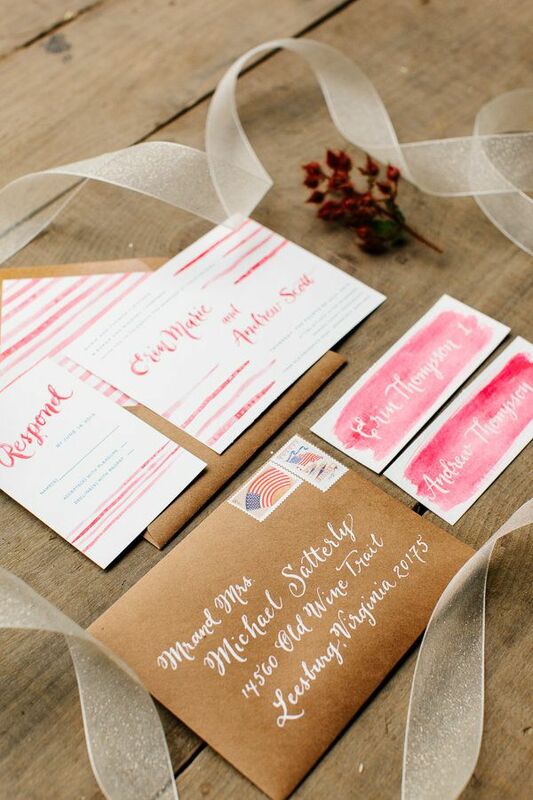 Thus, have a look at these watercolors wedding invitations. 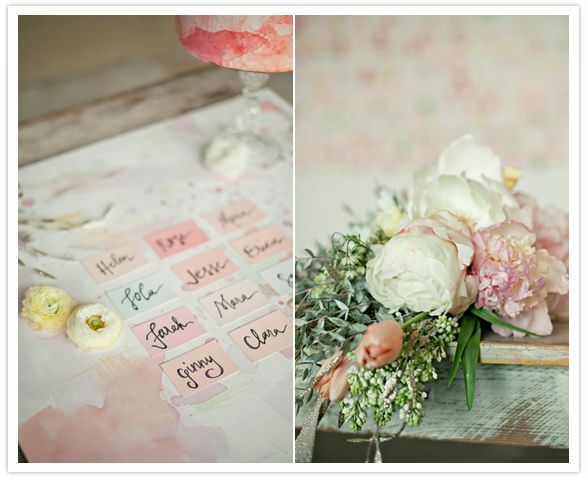 The same theme can be used then for the table names, menu and all the written elements of your wedding decoration. 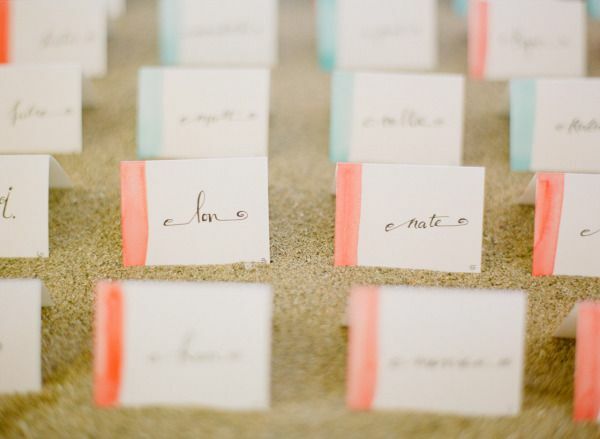 I believe that this kind of decoration is also very flexible: it’s possible to change easily a name even on site, on the wedding day. Obviously it’s better, if you do not change everything, but you never know! Watercolors are also a great wedding theme because your florist will be happy to select with you the flowers that match your watercolors. 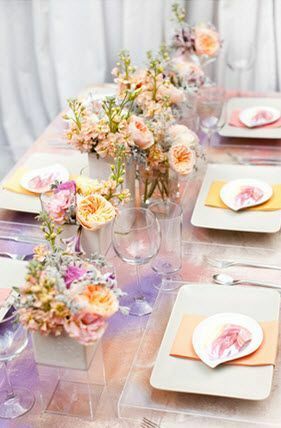 As a matter of fact, you can decide to work with only one or two colors for your wedding decoration. Given the fact that watercolors are not flashing, it’s also possible to add 1 or 2 additional colors. As far as I am concerned, I prefer when you have at least 3 watercolors in a wedding decoration. 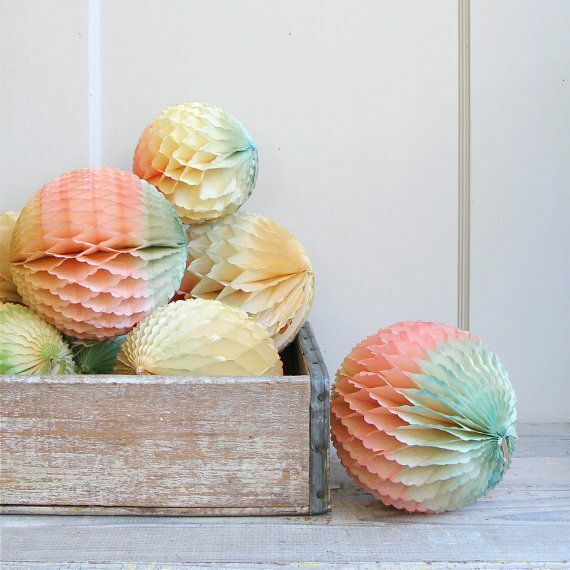 Paper lanterns are also great items to create your wedding theme. Why don’t you use painting as a general wedding theme. 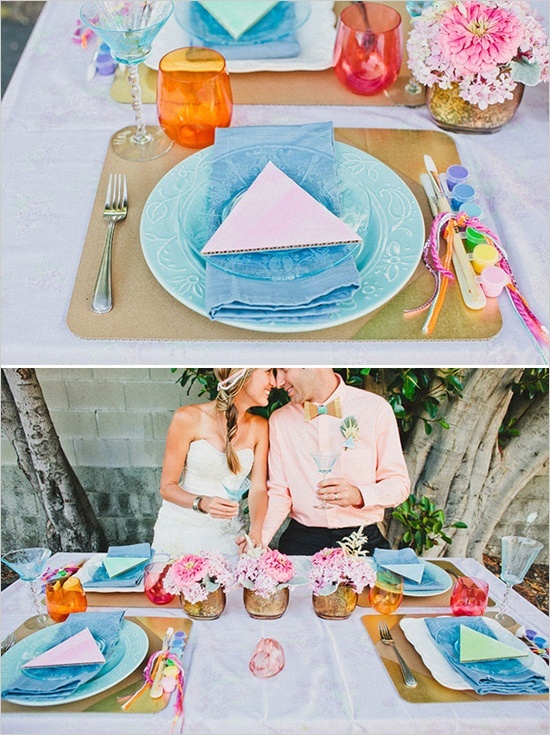 Indeed, I really like the layout and the ideas of this wedding dinner. 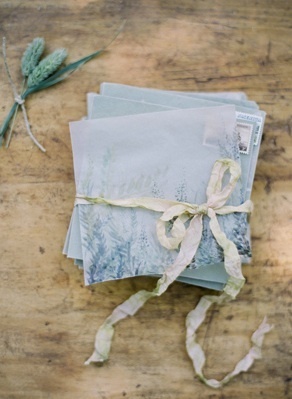 You can feel a lot of happiness and touches of poesy in this wedding decoration. 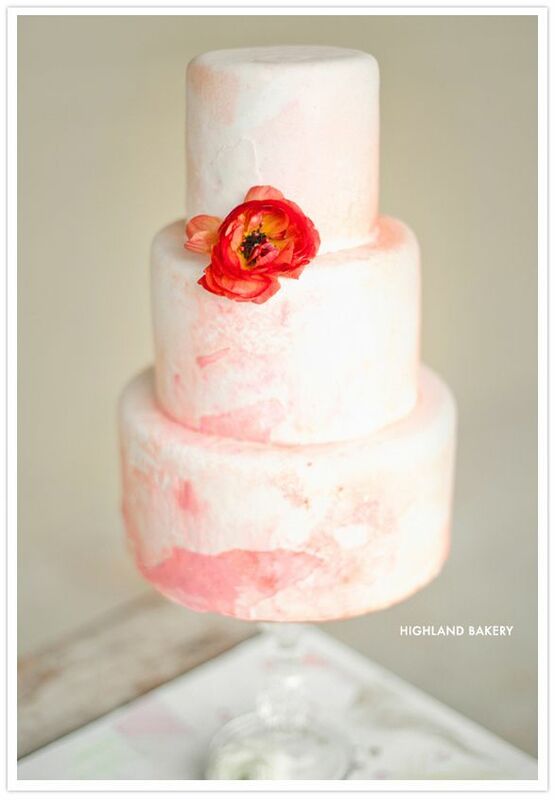 Eventually, I also like the watercolor wedding cake! 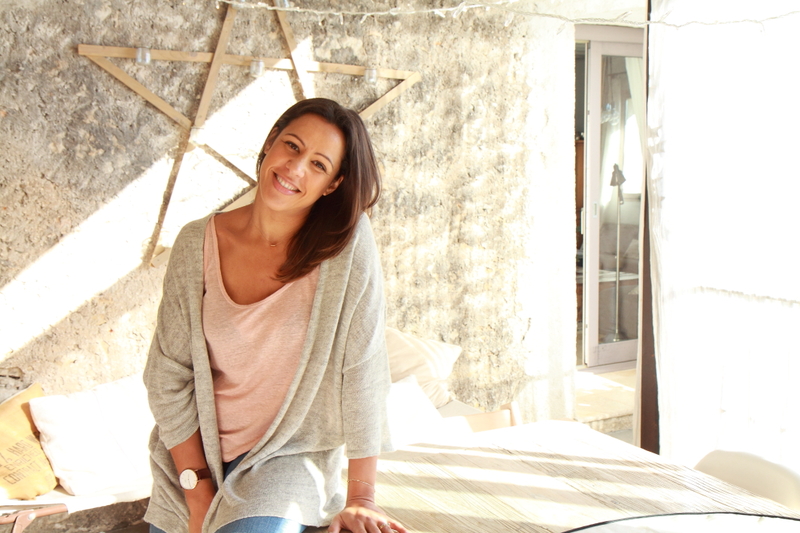 Spice up your wedding: use spices in your decoration!